The ever popular, award-winning Great Northern Contemporary Craft Fair comes to the North East as part of the Great Exhibition of the North on Saturday 23rd and Sunday 24th June. The Biscuit Factory is set to host the fair which brings some immensely talented designer-makers, and 50 of the North’s best crafty creatives. 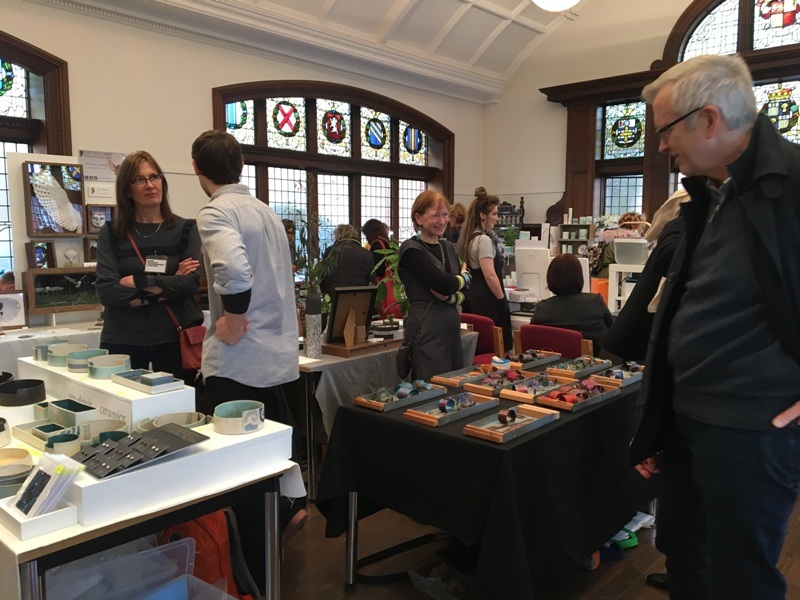 Selling a range of contemporary pieces direct to the public, including jewellery, interior and fashion textiles, glass, ceramics, metalwork, furniture, print-making and more, the craft fair which is now in its tenth year champions and promotes some amazing talent to a Northern audience. Founders Angela Mann and Ann-Marie Franey have worked hard to make this something special, and the free event is going to be full of some incredible crafts and some mighty fine talent. Great Northern Contemporary Craft Fair is at The Biscuit Factory, Newcastle on Saturday 23rd and Sunday 24th June.